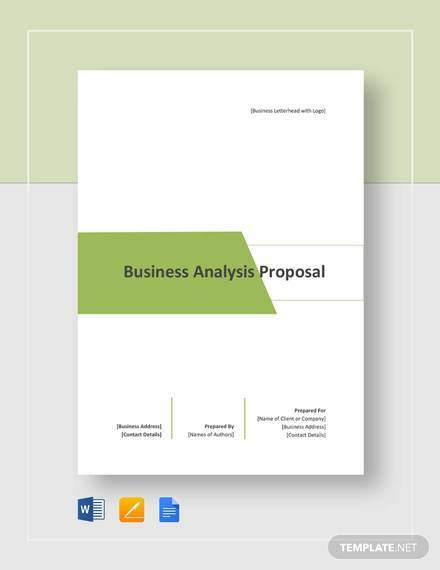 A business proposal is the deciding factor whether a company or an individual will get their target clients. 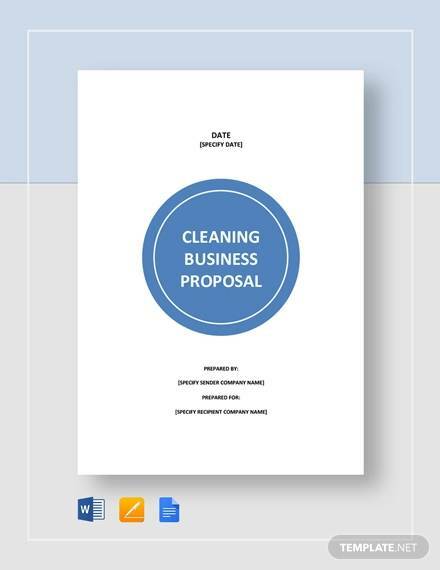 To make business with another company or group, a clear business proposal must be presented. Ace the business proposal and business acceptance letters will just arrive faster than you have imagined. There are various factors that are needed to be considered before making one. 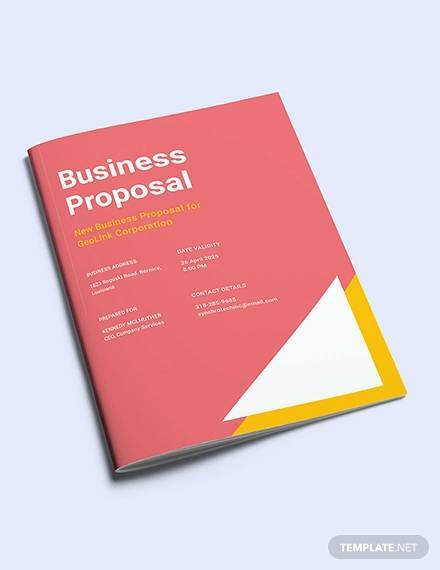 Moreover, a business proposal must also contain not only the products or services that you are offering but how a client will benefit from them. 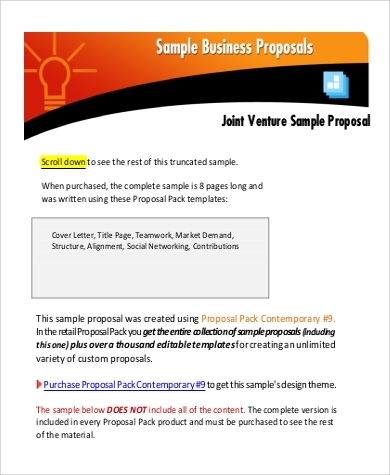 There are Sample Business Proposals that are available for your viewing if you need references on how to make one. 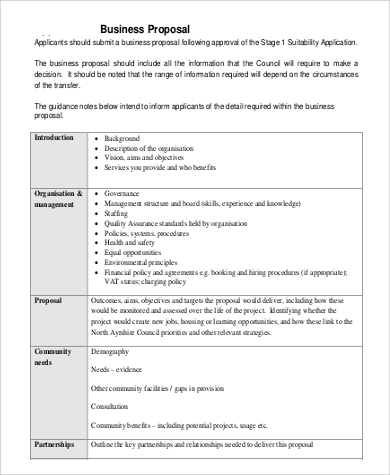 Basic information of stakeholders. 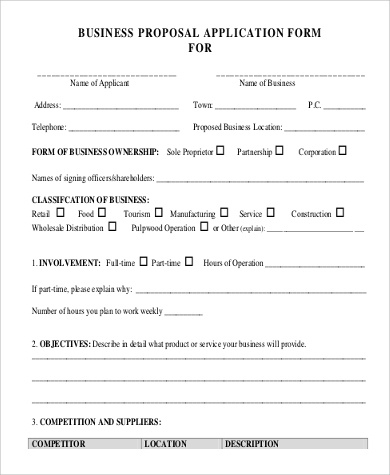 You need to enumerate the name of your company, the businesses or individuals that will receive your proposal, the date the proposal was made, and the date that the proposal has been delivered to the prospective client. 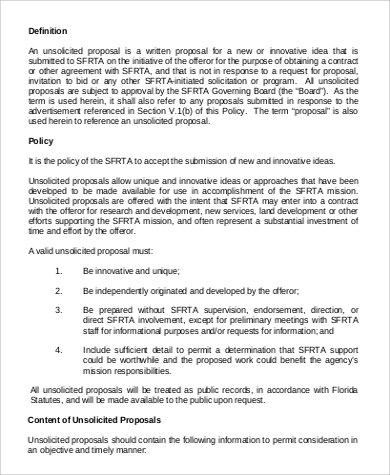 Some business proposals also require the name of the person who made it. 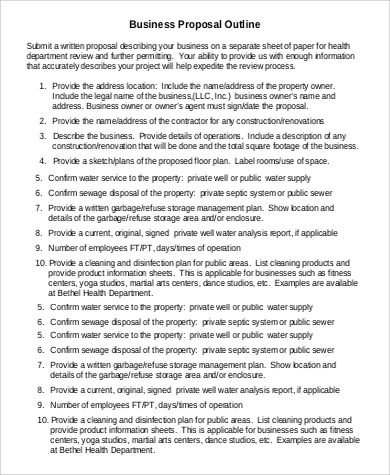 A list of all the items that are within the business proposal. 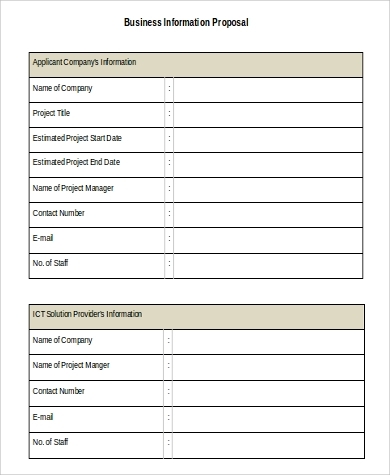 If your business proposal is quite long, numbering the pages will be easier so you can create a page where the items have corresponding pages on where to see them. A proposal introduction. 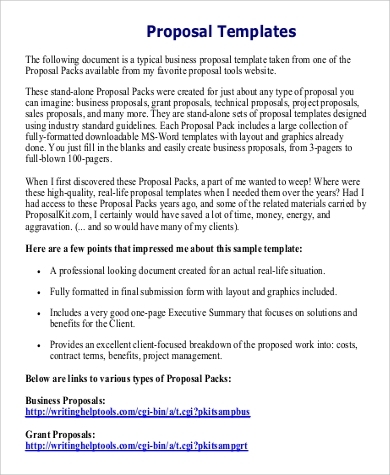 This is just to give the prospective client an idea of what the business proposal is all about. 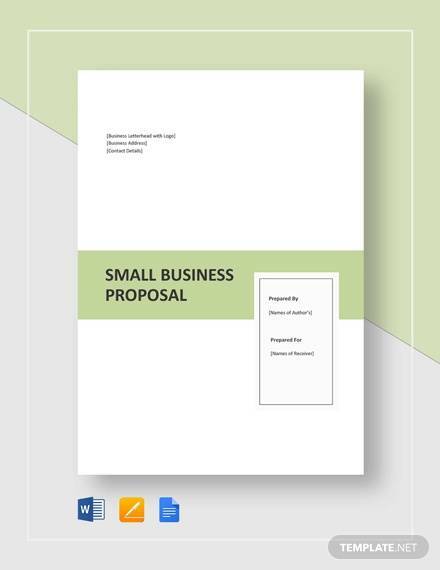 Detailed business proposal information. 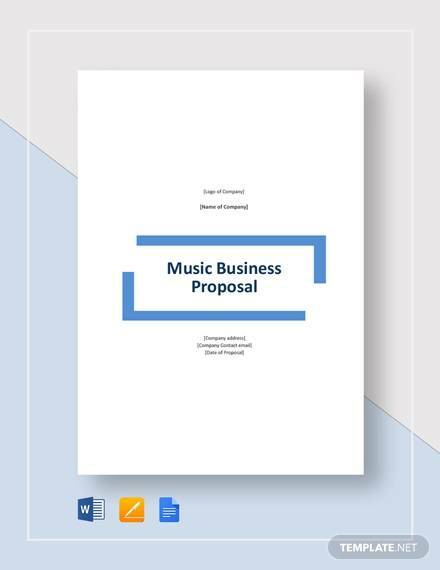 This is the most important part of any business proposal, as it includes the business that you are offering, the kind of solutions that you can offer to certain problems, how the proposed business will work out and benefit all the stakeholders; and, all the items that you can provide for the people who wanted to venture in your proposal. 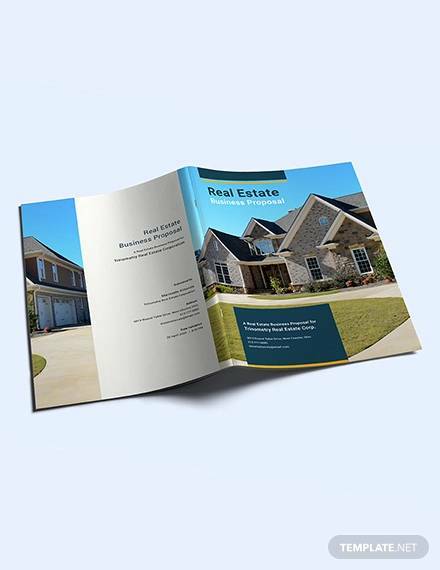 For Sample Generic Business Proposals, click the link. Pricing. You need to assure that the prices of your offered services are of the level of your prospect. 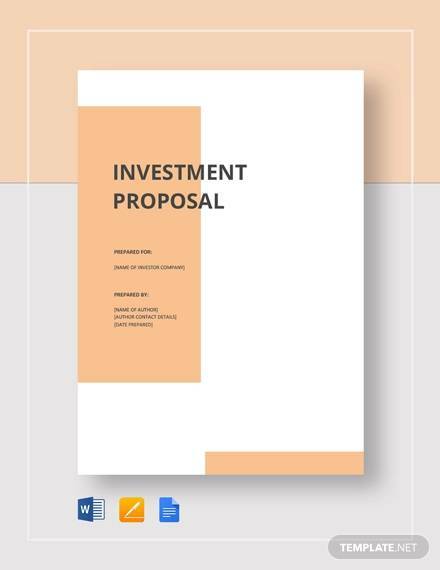 Make sure to give emphasis to the strong points of the business proposal. Also, take into consideration the needs and wants of your prospective client. Remember that the main goal of writing a business proposal is to get new clients and not just about bragging what you can offer. 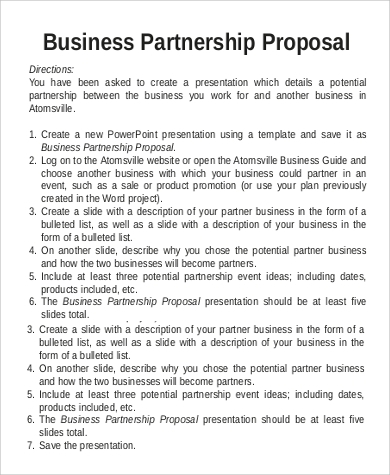 A good business proposal is the start of great partnerships and new businesses. 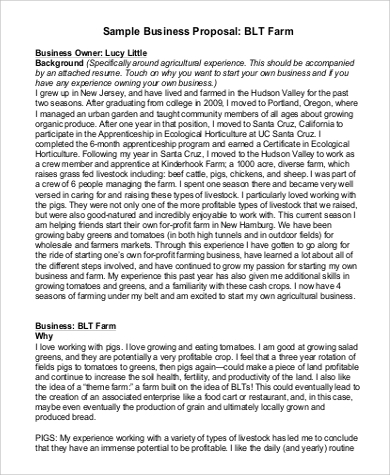 Never take it for granted and review your business proposals very well before sending them out. 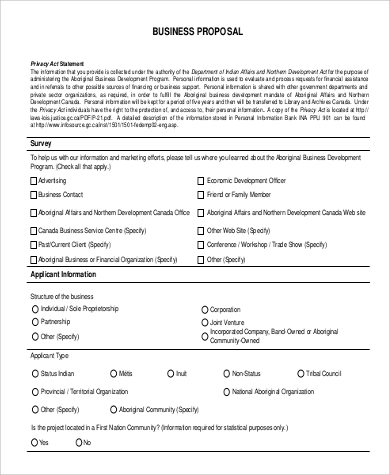 For templates of Sample Business Proposal Cover Letters, please visit the link.